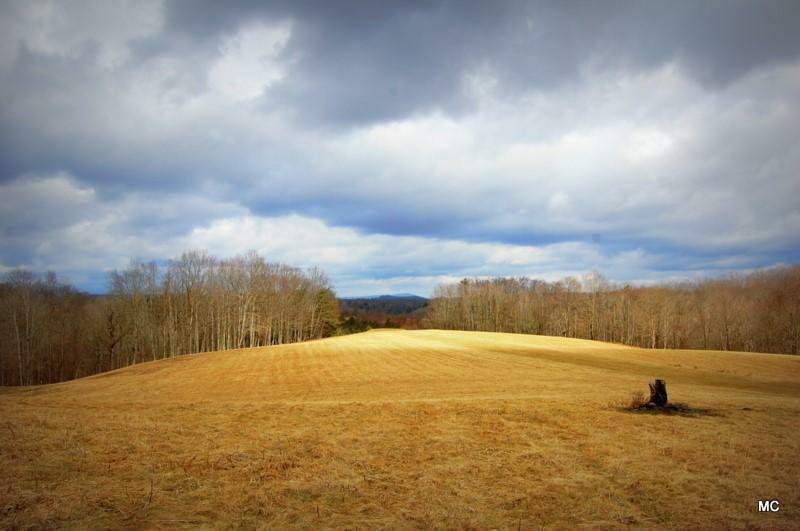 This peaceful 17.37 acres greets you with rolling hills. Then while on the property, you will feel like you are on top of the world! Land where the deer play can be used for your small farm, an amazing building site, and/or multiple building sites ... you decide!